New Build Modern Residence. 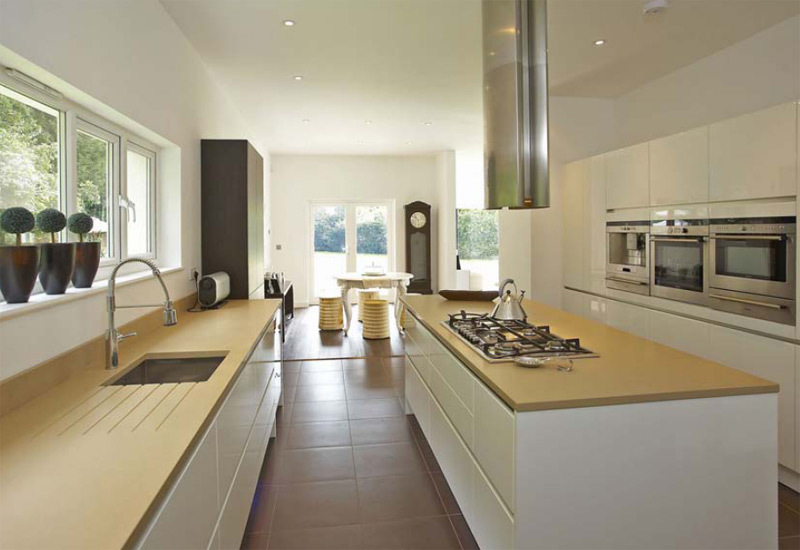 This property was designed and envisaged by the current land owners. 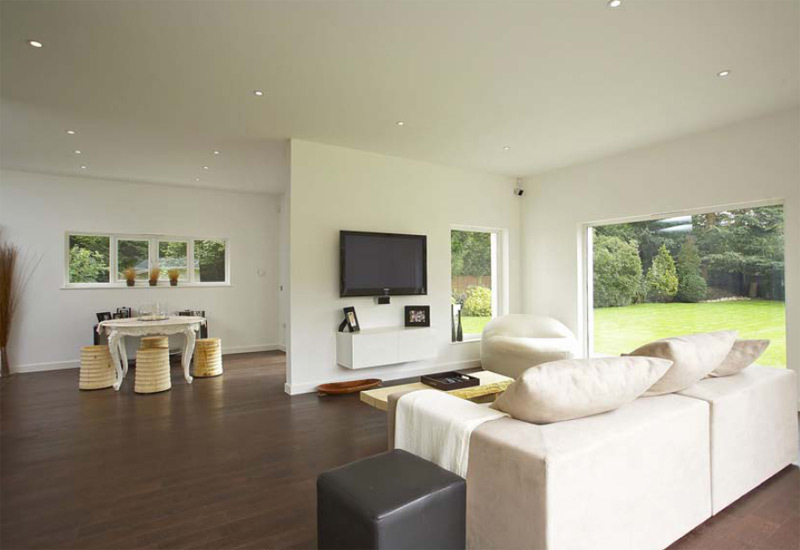 Minimalist looks, contempory design and lots and lots of glass are the prominent features about this property. Close to 4000 sq feet this project was completed one month ahead of schedule and almost exactly on budget. 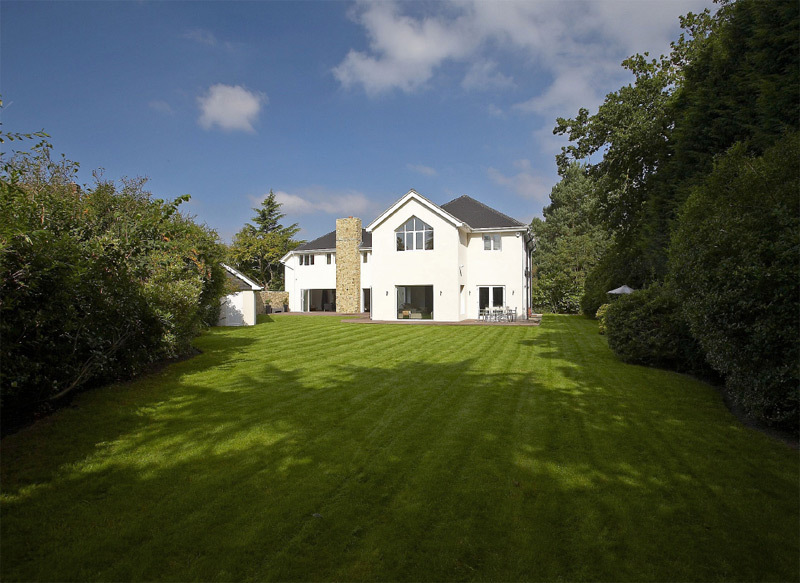 The clients were so pleased with the end result they nominated us for the “Builder OF the Year Award 2007” where the property has been regionally short listed and we are awaiting the results. Even more exciting was their properties final valuation, that massively exceeded all our expectations.